There's been lots of talk around the interwebs about food and cooking from scratch, about healthier options and additives and preservatives. Its been an interesting read and great to see what alot of other families are implementing into their lives and their childrens lives to eat more naturally. To say it's inspired me is an understatement it's really got me thinking and planning more. I have always cooked alot from scratch but I thought I could always have cooked more. When we discovered Master J was additive and preservative sensitive (mainly colour 102 and MSG) we started cutting out a few bits and pieces and I started baking alot more. It's something I've really grown to enjoy. I wont say Im 100% natural or additve/preservative free or from scratch, the whole concept of being compleltely free makes my head spin. I am however making concisous decisons about what I am feeding myself and my boys and I think that even if I'm only doing half I'm helping my boys be healthy and not affected by nasties in some food. I'll be the first to admit as a solo mumma of 2 I can get lazy and I will buy hot chippies for lunch every now and then or Maccas as treat but most of my boys meals are cooked/made at home. The big thing I struggle with is their snacks. My boys arent huge fruit or vegie fans so picking up and apple if they are hungry between meals just dosen't happen here, which I'm not too fussed about... at this stage. I grate a whole lot of vegies into most of their dinners and I have started baking alot of things which require fruit and puree/stew my own fresh fruit, so they are getting their fruits and veggies just in a different way. They love their milk before bed and are happy eating wholemeal bread or bread I have baked, they love yoghurt and cheese, weet-bix, rice bubbkes, sultanas and rice crackers. 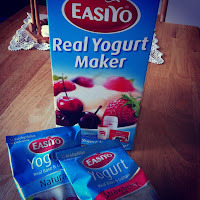 I have loved finding new recipes that are the "equivilant" to the pre packaged foods I would normally buy and It feels good to be getting the boys involved and helping and watching them try new foods. 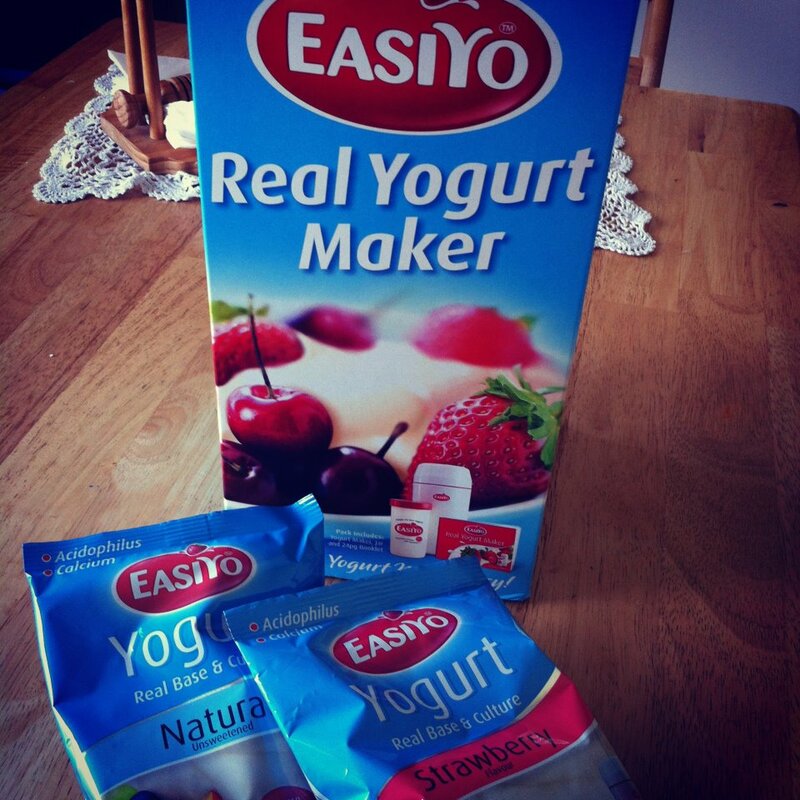 Just today I made a few differnt food choices in our shopping. I purchased a yoghurt maker and instead of the long life juice I brought the Coles cloudy apple juice from the dairy aisle (which I give them diluted) which is only apples. I also brought some apples and strawberries to make some fruit filled oatmeal bars and wholemeal pitas and wholemeal crumpets. 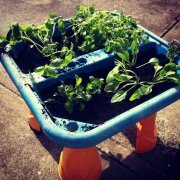 We have baby spinach and rocket (we did have basil & corriander too... they didnt quite make it) growing in the boys old sand & water table and I plan on extending our vegie garden when we move in November and getting some egg laying chickens. sure our food is that little bit healthier. Looking at all the things I do it isnt very much right now slowly but surely we will get there and will choose differnt options as we go. Small change is better then none at all... right? I would love to know if you are doing anything like this... what you are doing? Do you buy organic?